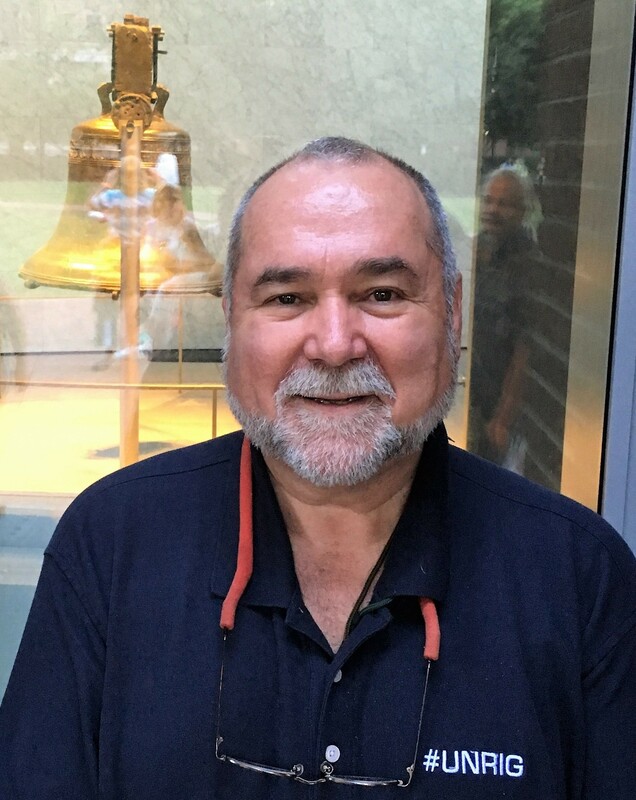 ROBERT STEELE: Politico has it completely wrong. There is nothing neutral about the Federal Reserve — it is the occupying army of the Deep State. The time has come to overturn the Federal Reserve Act. It would not be unreasonable for the President to recall Congress to do this prior to November elections. The Federal Reserve is a SCAM. It issues promissory notes that allow it to steal, while allowing the creation of false wealth by bankers (normal people cannot just make up money) and imposing a 2% inflation target that amounts to both a tax on the public and the completion of the scam — by the time notes come due they are worthless. #EndTheFed.